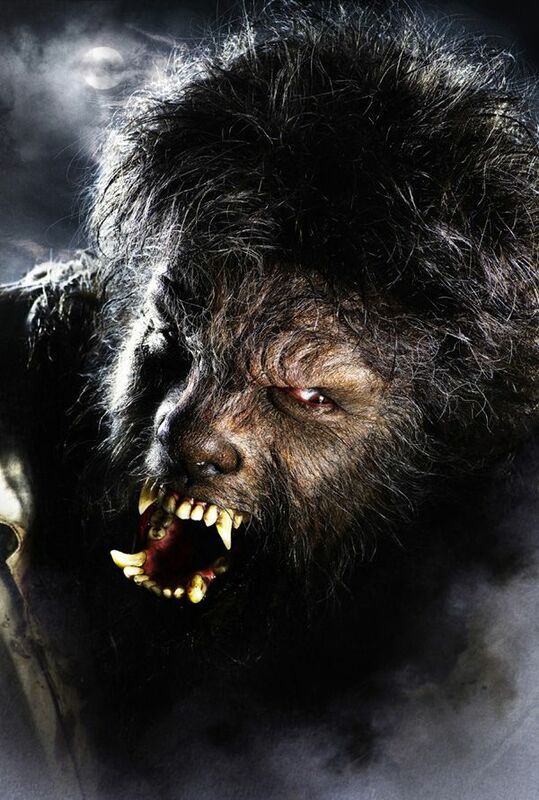 The first trailer for director Joe Johnston’s “The Wolfman” has finally been released. While much fuss has been made about its delayed release date, with a cast consisting of Benicio Del Toro, Anthony Hopkins, Emily Blunt, and Hugo Weaving, this is a movie I’m really looking forward to. And if this trailer is any indication, we’re in for a good time next February. So what are you waiting for…watch the trailer after the jump! Inspired by the classic Universal film that launched a legacy of horror, The Wolfman brings the myth of a cursed man back to its iconic origins. Benicio Del Toro stars as Lawrence Talbot, a haunted nobleman lured back to his family estate after his brother vanishes. Reunited with his estranged father (Anthony Hopkins),Talbot sets out to find his brother…and discovers a horrifying destiny for himself. Joe Johnston (Jurassic Park III) directs The Wolfman, and six-time Oscar-winning special effects artist Rick Baker brings his design and makeup talents to transform Del Toro into the fearsome title character. Watch The Wolfman trailer in HD here. James Cameron's AVATAR Trailer is Finally Online!